BOOMBABY-b4l74zr and 2 other soldiers like this! 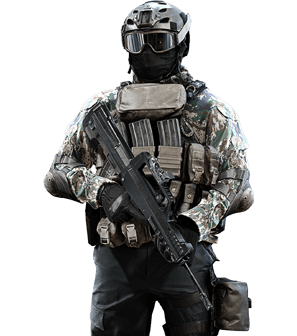 Akaorcram , F5-Slang and 2 other soldiers like this! Akaorcram and 1 other soldier like this! RollingStoned-87 Germans dont care about spelling after they took the world cup.